Redpath has a new contest! Prep for Success with a chance to win this latest prize pack! 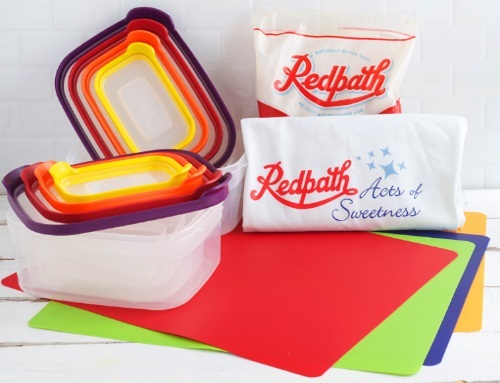 Prize includes: a set of flexible cutting boards, a Joseph Joseph 16-piece food storage set and an Acts of Sweetness Prize Pack. Contest closes June 13, 2016. Quebec is excluded.